Because teams celebrate plan work achieve everything better, together. 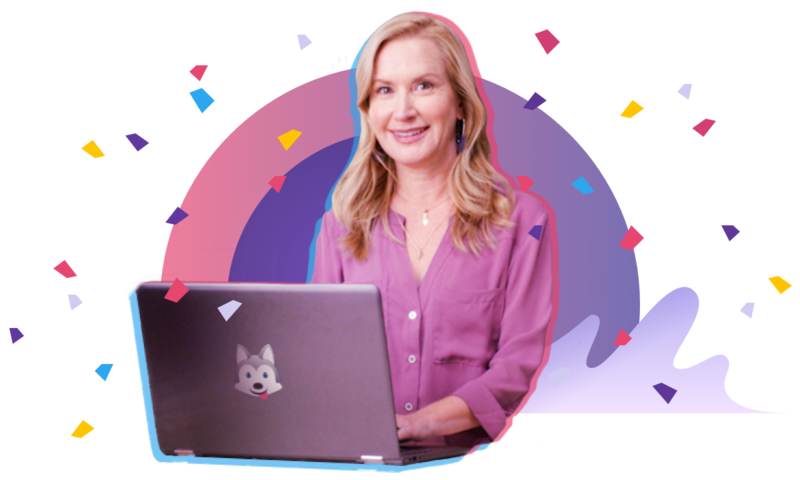 From project management to your next office party, level up your team productivity this year with Trello—and some inspiration from planner extraordinaire, Angela Kinsey! 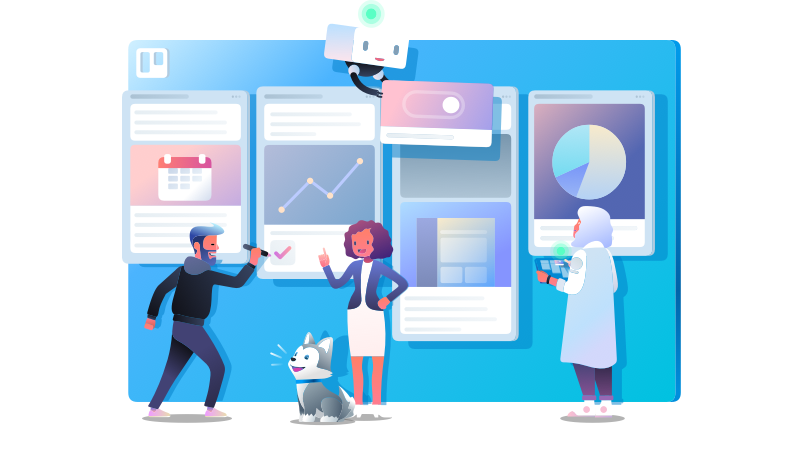 With a curated set of Trello boards for any type of teamwork, we’re tackling the top pain points among teams (and having fun while we're at it). 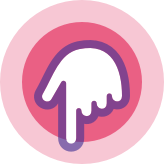 Sign up to copy & customize the boards below! 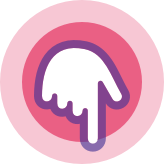 Already have a Trello account? Log in. 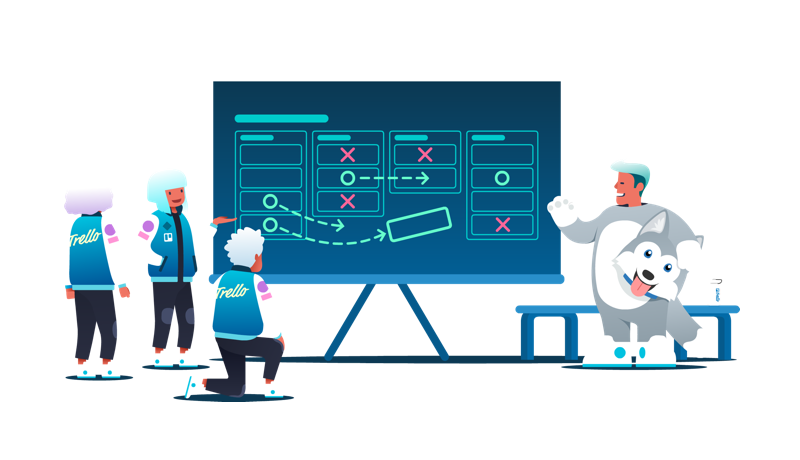 Want To Learn More About Teams In Trello?